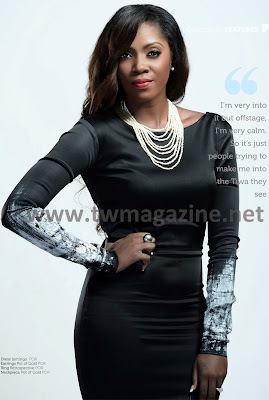 Its Tiwa Savage! 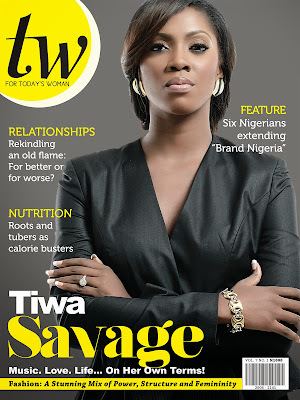 Music Diva covers latest TW Magazine Edition..
Like the Diva she is! See more Inside spreads from this edition.